Android app development companies have gained major exposure for a number of reasons. The fact that it is an open source framework adds more to its entire popularity. Android has got massive user-base and helps developers to simplify the app development process too. All these reasons contribute specifically to the prevalence of Android as a mobile app development platform. Android app development is, of course, a profitable business for a number of app developers. In case, you are wishing to have an app for your business, Android is the best choice to consider. As the platform keeps on updating the features, the developers like it even more to develop the applications on the same. In addition to this, Android app development offers a number of benefits, here is a glance on the most important ones. Android has got an open-source architect, meaning the core functionalities can be taken forward by the developers. The open-source advantage lets the users contribute to the expansion of Android mobile app development. This is one of the reasons that make Android even more attractive for developers. It thus helps the developers in providing rapid app development services. Android is the best platform to those who are looking for easy integration and customization options. 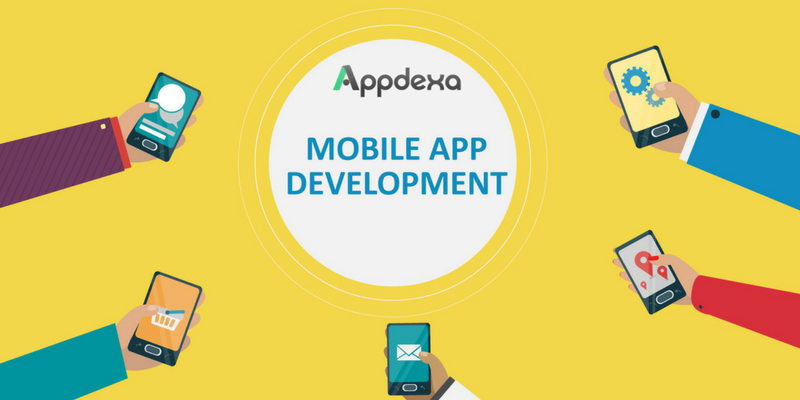 The platform gives an exceptional chance to the app developers to utilize and customize the app as per the particular business requirements. Android is the best platform for customizing the features of your business application, and, for the same reason, it is a favorite to developers today. Android is supported with Java that has got a huge library and the related functionalities as well. Thus, the developers having knowledge on Java can easily explore the Android architect. Because of the reason, a number of Java programmers find it an easy job to adopt Android and script the code for mobile apps in the Android operating system. Google Play Store has got a smooth app approval process, unlike Apple App Store. Apple follows a stringent policy when it comes to registering the apps in the app store. As the process is a bit difficult, it is not easy for every developer to register the app in Apple store. But, there is no such problem with Android app submission process. And, thus developers can easily submit their apps in Google Play. 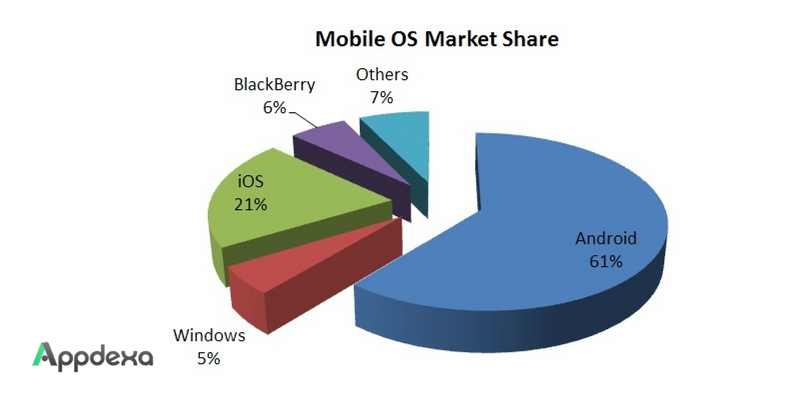 The fact that Android has got a huge audience is also a point for developers to make the most from this operating system. Thus, if you got an app idea for taking your business to the global avenue, consider the Android mobile app development for it. The platform can help you gain an extensive audience for your application.